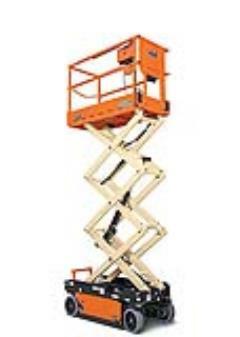 Work Smarter, Not Harder with Rental Equipment from GP Rents. 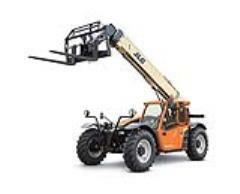 Our equipment will be ready to work! 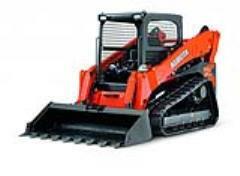 This is the GP Rents promise to customers looking to rent Kubota equipment, Ditch Witch trenchers, and more. 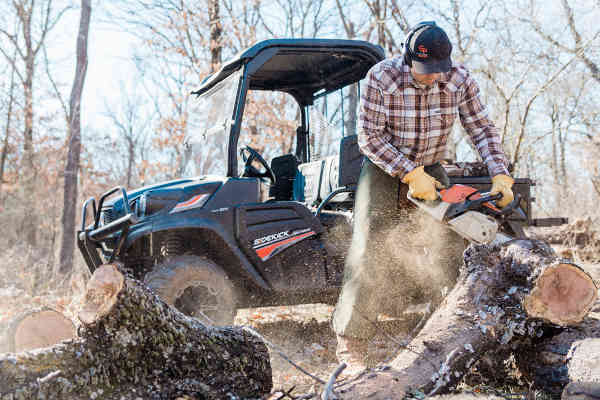 Our commitment to provide customers with clean, late model, well-maintained equipment is backed by years of customer service as a Kubota dealer and as an equipment rental agency. 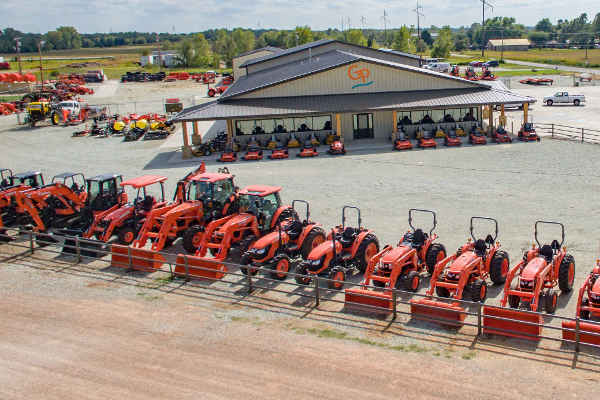 As a division of our Kubota dealerships, GP Rents offers rental equipment to Southern and Central Oklahoma from five convenient locations in Davis, Ada, Duncan, Edmond, and Shawnee OK.
Our rental departments offer Kubota excavators, Kubota skid steers, Kubota tractors, Kubota utility vehicles, Kubota backhoes, Ditch Witch trenchers and a variety of implements and attachments to help you get your jobs done smarter, not harder. 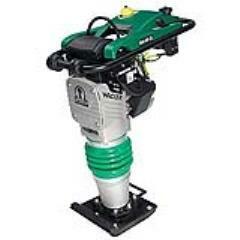 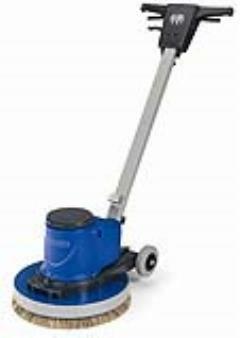 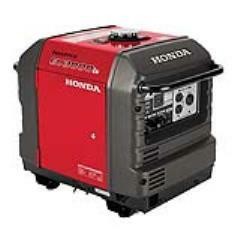 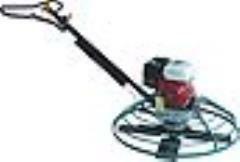 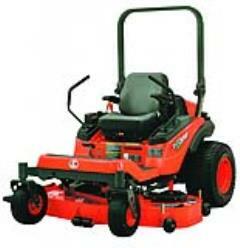 Our rental equipment is thoroughly cleaned, inspected, and serviced before it leaves our yard. 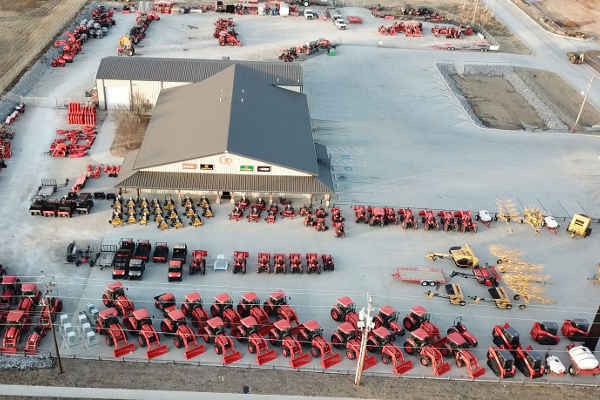 So if you’re looking to rent the equipment listed above, look no further than GP Rents. 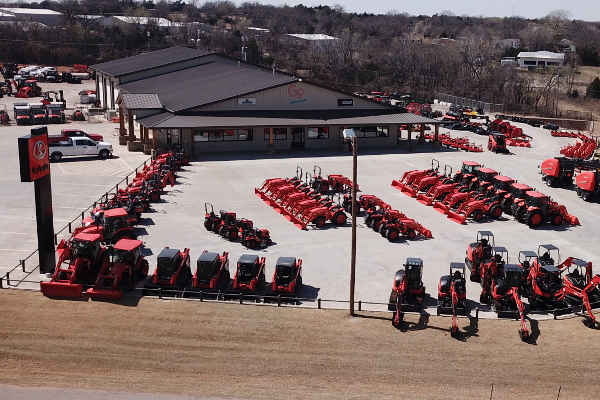 Great Plains Kubota is Oklahoma’s family of full-line Kubota dealerships. 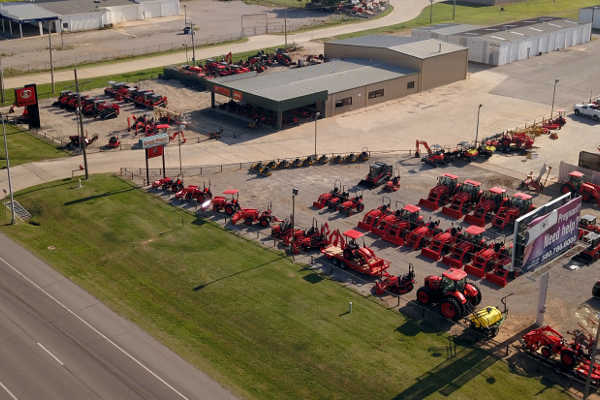 As Oklahoma’s premier Kubota dealer, we have the largest selection of Kubota Tractors, Kubota Mowers, Kubota Utility Vehicles, Kubota Construction Equipment and Kubota’s new line of Hay Tools. 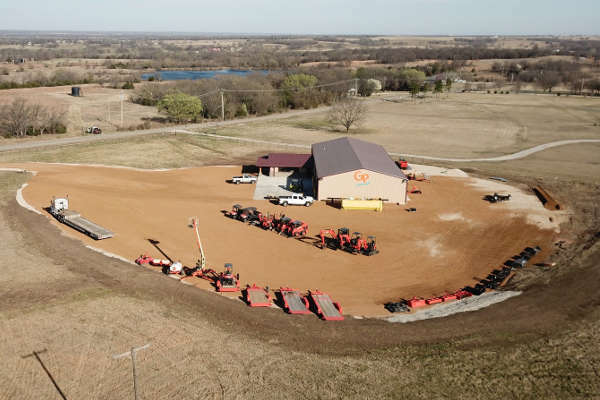 Give us a call today or stop by any of our four Kubota dealerships in Ada, Duncan, Edmond, and Shawnee OK to see why Great Plains Kubota is... the brand that works!